5/29/2018: Four parcels of land that are contiguous , totalling 1.84 MOL Acres. 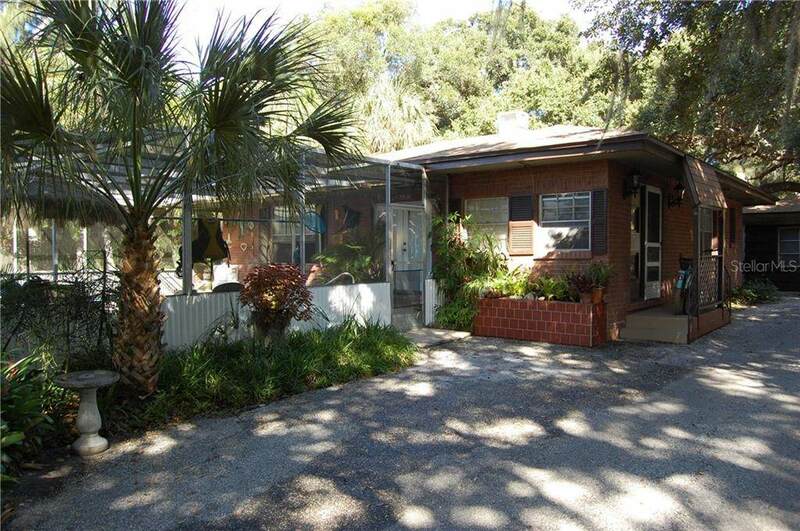 consisting of 4 adjoining Properties located on the North side of Sunset Point Road. Owners have submitted a site plan for 27 Apartment Units to the City of Clearwater for approval, submission can be changed for 27 Townhome Units, whatever a Purchaser/Developer desires. Their are 12 plus Existing Rental units that are on a month to month lease. For your information, the monthly rental income is $10,000.00 monthly MOL. 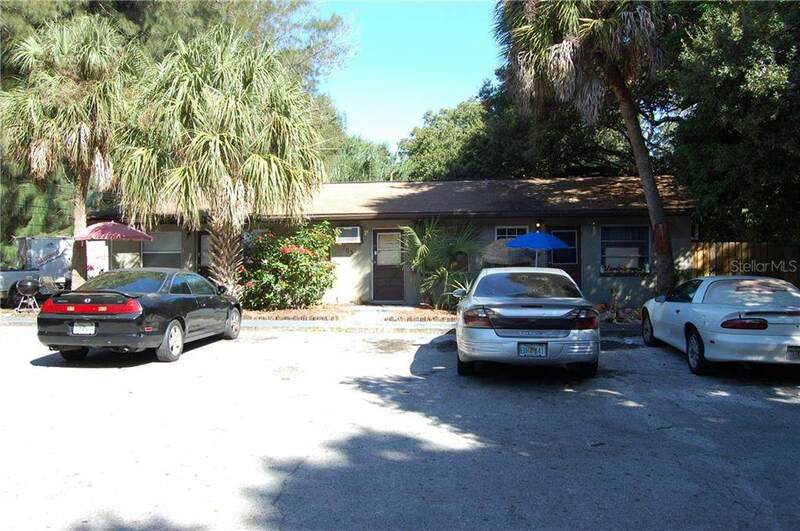 Buyer can purchase this 1.84 Acres with 12 Rental Income properties, hold for a few years then develop for 27 Townhome or new Apartment Units, There are no Income and Expense Statements for the rental units. 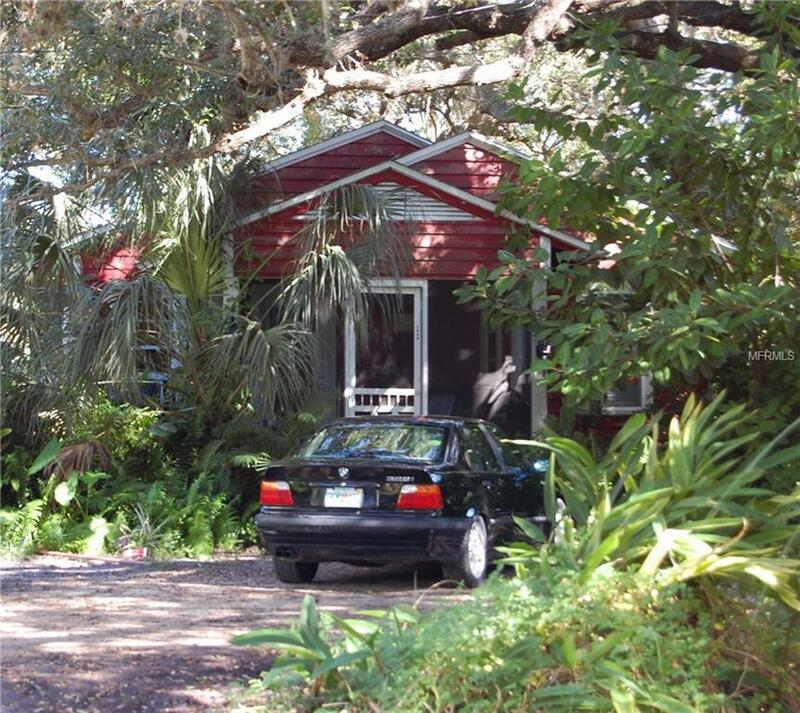 Photos show the rental homes and triplex on the 1.84 Acres. 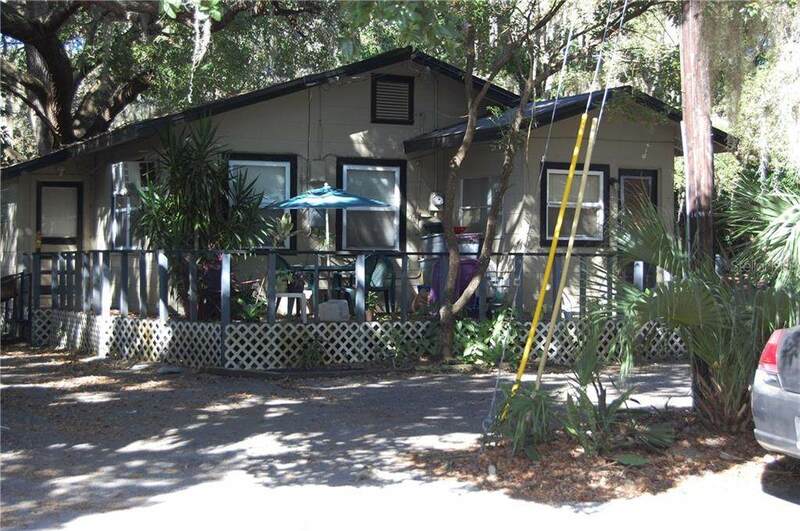 All existing rental improvements on the 1.84 Acres MOL is being sold "AS IS". Buyer Must due their own due diligence and inspection of rental units.